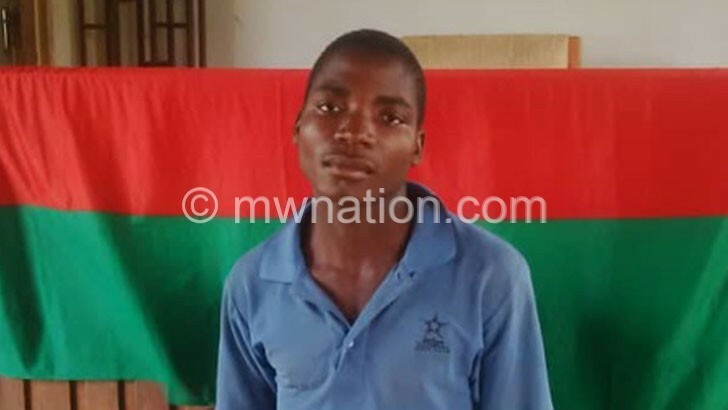 Balaka First Grade Magistrate’s Court has sentenced a man to three years imprisonment after finding him guilty of selling his voter registration certificate. 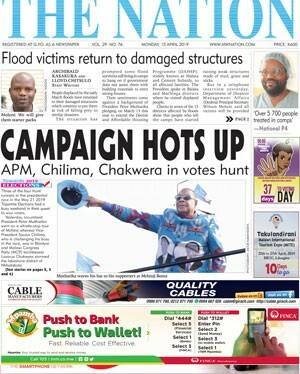 The court heard that on October 27 this year, Tiyanjane Frank was offering to sell his voter registration certificate at K20 000 at Utale Trading Centre in the district. “The ‘prospective buyer’ alerted community police about the plan. When police asked him, he conceded that he was indeed selling his certificate,” said State prosecutor Richard Kandeya. The court found Frank guilty of contravening Section 98 (1) (h) and 98 (2) of the Local Government Elections Act 1996. Section 98 (1) (h) of the Act states that a person who induces the sale or surrender of a registration certificate shall be guilty of an offence while 98 (2) says any person convicted of an offence under Section 98 (1) (h) shall be liable to a sentence of three years without the option of a fine. Kandeya asked the court to give the convict a stiff punishment to send a strong message to anyone with similar intentions. In his ruling, first grade magistrate Felix Mandala said such conduct can have a negative bearing on the May 21 2019 Tripartite Elections.